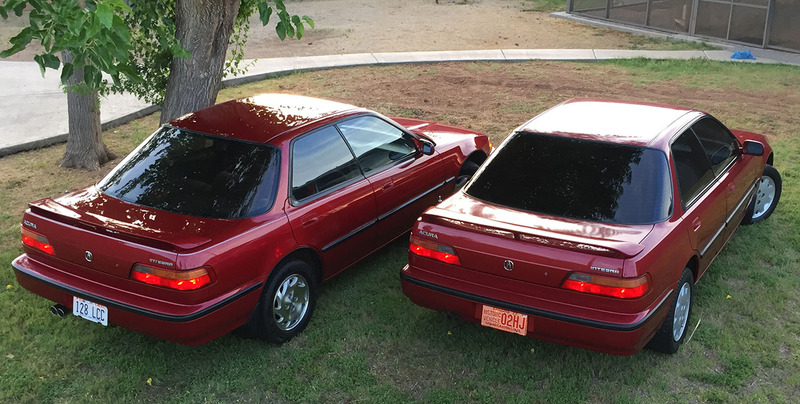 I've had my AGP 1992 GS-R for a couple of years now, but added a sedan to accompany it. 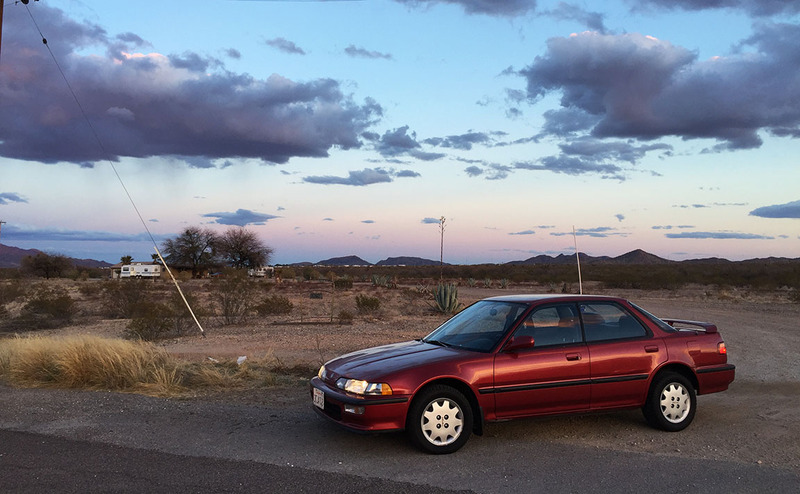 It's a two-owner car with 117,000 miles on it. I am on the lookout for an nsx to add to my Acuras also. 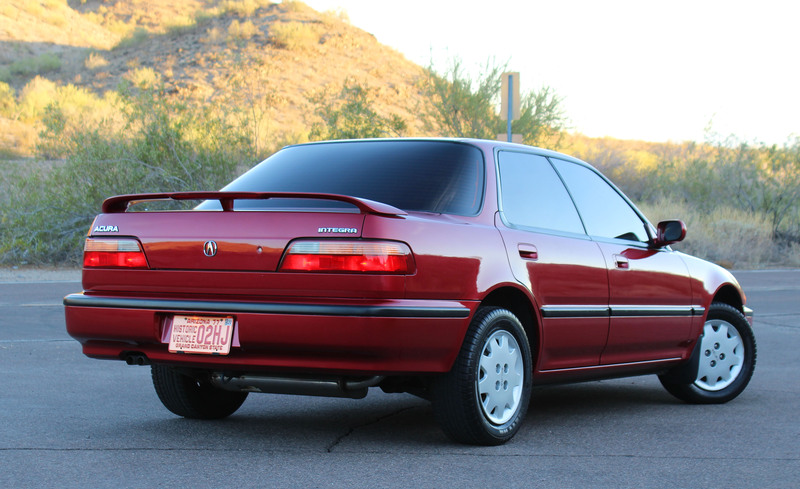 My collection of Acuras include a 93 DA, 93 DB2 and 93 Legend sedan. Last edited by bonestock; 30 Mar 2018, 06:05:29. I'd love to see photos of your collection! That is awesome. Love the Legend sedan. I drove my Legend LS coupe to work today. What color is your DB2? The famous Tyson from the Legend forums . As soon as I saw the mileage on your Legend coupe, it had to be you. I would join you guys in Colorado for the national Legend meet, but my Legend may be on its last legs. She has over 200k miles, has a leaking rear main and valve stem seals. Kind of smokes a little, especially after being ridden hard. I don't trust the car going up to Colorado with 2 girls in tow. She barely passed smog, and this was after a full tune up and brand new catalytic converter, so this might be it for the Legend. Plus, I need a new car for one of the girls whom will be driving in 2 years. Would be nice if there was a national G2 meet. You want to spear head this campaign? Really ni e collection there. Thanks for sharing!!! Great come up Tyson - where do you find all these great cars!? That would be so fun. I know the G2 Integra community is huge and continues to be very strong, but it doesn't seem like there is much of a formal planning organization to put together meets. I think I would be game for helping plan something locally to the Southwest Region. I'll be thinking of ideas. Sounds like you are doing the best you can to keep your old Legend on the road. Let me know if you end up being able to make it to the meet in Colorado in July! Would be great to meet you. I know, right? Haha. Thanks Colin. This one came from a charity auction in Redwood City, CA in March. 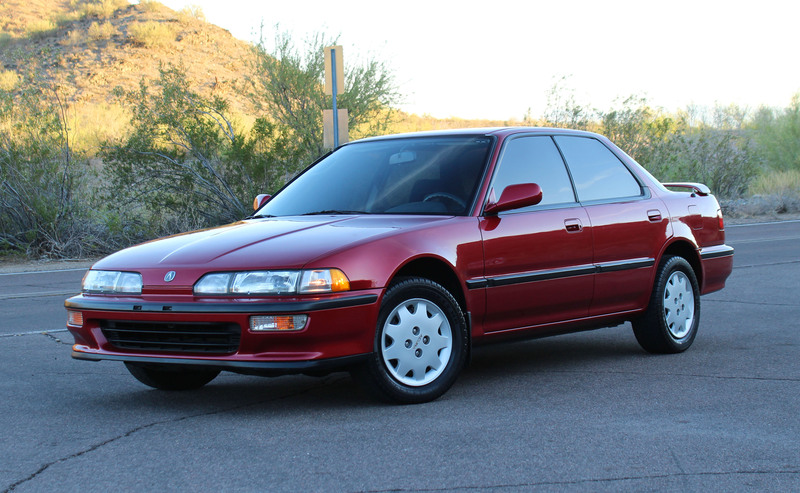 Just as I was starting to get it dialed in (mechanically, cosmetically) my friend found a GS trim level Integra for me with even lower miles (71,000). 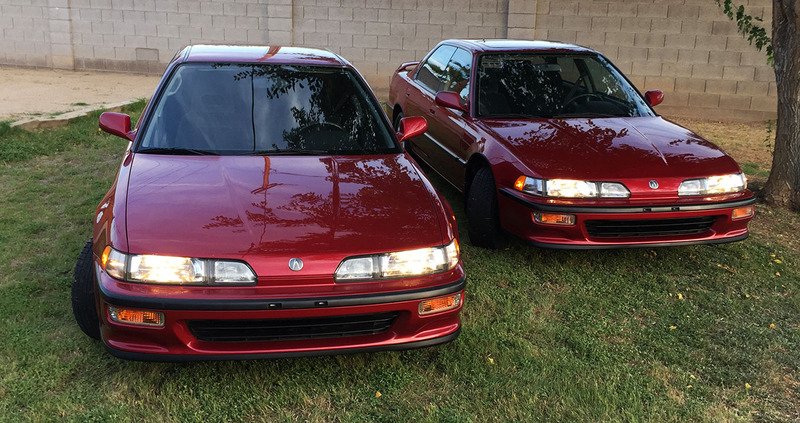 So I'm going to sell the LS since I don't need twins. Bring a Trailer auction started today and will run for 7 days with no reserve. Yeah, I saw it pop up on BAT the other day - good luck with the auction. But the bigger question is where are the pics of the new one!? Here's a blog entry on the "new" GS. Pretty cool find, only 71k miles, one owner. And a couple pics of the 2 cars together before the LS went to its new owner in Colorado. All times are GMT. This page was generated at 21:45:58.